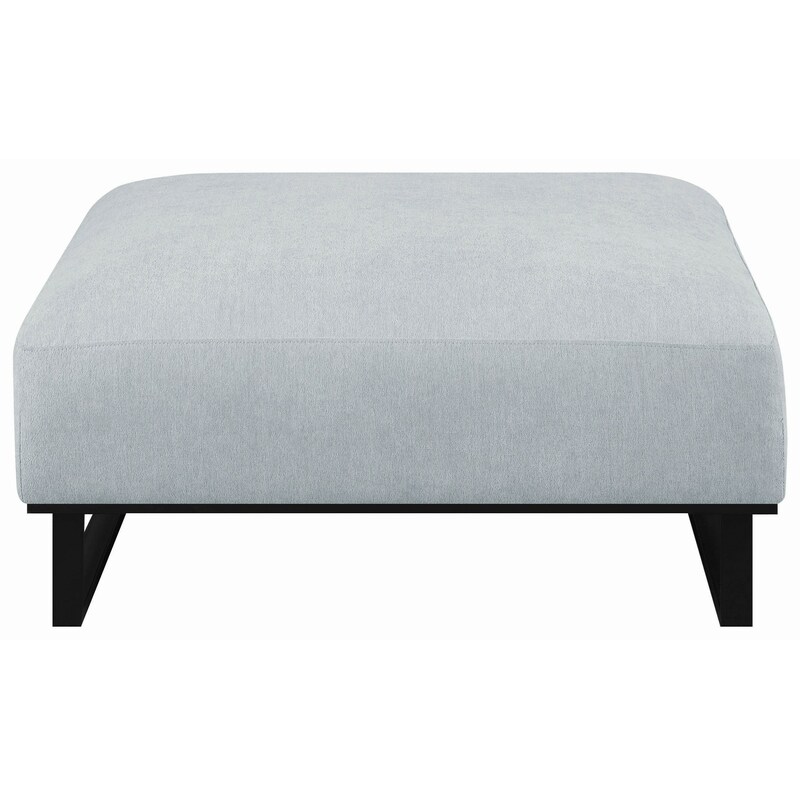 The Corrine Contemporary Grey Ottoman by Scott Living at Value City Furniture in the New Jersey, NJ, Staten Island, Hoboken area. Product availability may vary. Contact us for the most current availability on this product. Leg or Skirt Metal black base is easy to attach to pieces and can be assembled in two forms to give a different look. 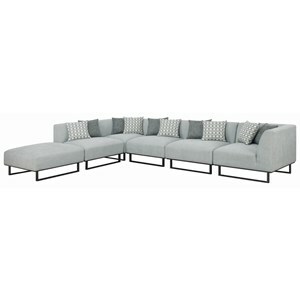 Browse other items in the Corrine collection from Value City Furniture in the New Jersey, NJ, Staten Island, Hoboken area.